Cabinet painting is an inexpensive way to update kitchen or bath cabinets and give your rooms a fresh, new look. Zelaya Jr Painting can also paint your cabinets and book shelves in dens and home offices. 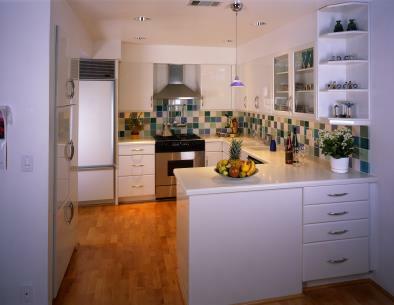 We'll transform your cabinets and create the look of new cabinets. Your friends will think you spent thousands of dollars replacing them! The cabinet painting specialists at Zelaya Jr Painting use the most modern colors and techniques to create a masterpiece on your cabinets. We use only the highest quality painting products and equipment so that your beautiful cabinets will last for years to come. Choosing a semigloss will give a rich luster that is easy to keep clean. All of our work is guaranteed. The job is not done until you are fully satisfied.